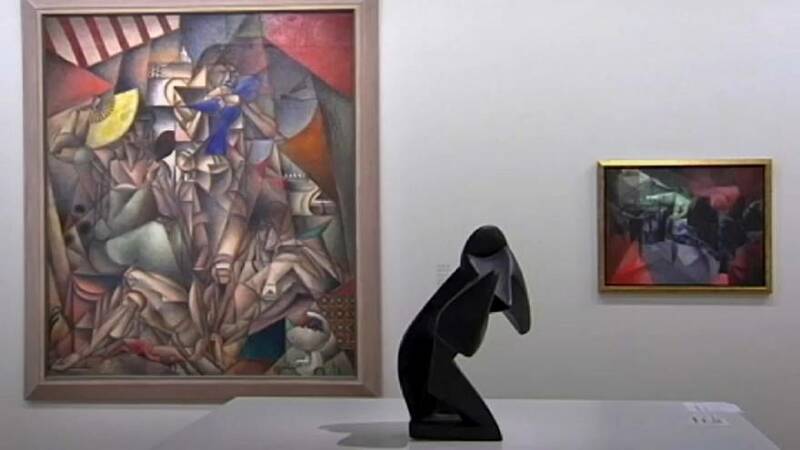 The Pompidou Centre in Paris is hosting France's first exhibition devoted to Cubism since 1953. Displayed in chronological order, 300 pieces from Cubist artists including Pablo Picasso, George Braque, Paul Cézanne, Juan Gris and Paul Gauguin among others. Brigitte Leal, curator of the exhibition said: "They believed that Cubism was a story of cubes but there are no cubes, it’s a geometrisation, a painting of form abstraction."